Tens of thousands of people in the United Kingdom are directly benefiting from the great work of support that Malawi gives to Scotland, Malawi24 has been informed. 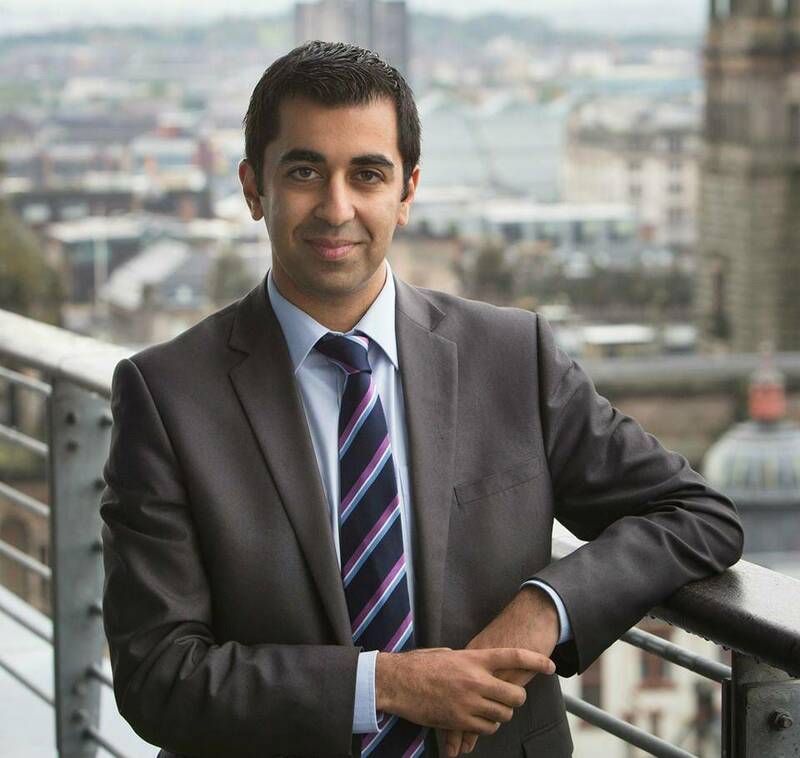 Scottish Government Minister for Europe and International Development, Humza Yousaf, revealed today that about one hundred thousand Scots have benefited from Malawi from the support that the Malawi government and Malawian organisations give to Scotland and Scottish organisations which include Universities and other NGOs operating in Scotland. “After ten years (of support from Malawi), it’s very easy to see the real difference that has been made thanks to the cooperation between our two countries. Scotland and Malawi have an important relationship and we can all be very proud of what we have achieved since our two countries signed the Cooperation Agreement a decade ago” said the minister. “We benefit enormously in Scotland from our relationship with Malawi. For example, our recent Hydro Nation project has seen officials from both Governments working together and learning from each other on water management, governance and legislation. This knowledge sharing has informed new, updated legislation in both countries” the minister further explained. Malawi supports Scotland through the Malawi Scotland Partnership (MaSP) which has a sister organisation based in Scotland called the Scotland Malawi Partnership (SMP). “This unique partnership approach means Scotland will continue to learn from Malawi, at the same time as we share our expertise” said the Scottish Government official who is visiting Malawi this week to meet organisations and people who are directly offering support to Scotland. He revealed that through the support which also include welfare programmes, new laws have been formulated in Scotland with old ones being updated. Its Not Recommended To Help Ppo Who R Far Away And Leaving Ur Fellow Malawian Starved , Pali Mzeru ? Yours is a stupid comment to a stupidly distorted article. Scotland gains nothing financially from Malawi. The Scots are scraping the bottom of the barrel out of politeness to find something nice to say about their one-sided partnership with Malawi It is us who benefit, with the Scots spending £millions on various projects here. So? Remember”; BLESSED IS THE HAND THAT GIVETH THAN THE ONE THAT TAKETH” MUKUFUNA KUKUMBA ANGELEZI INU? WHAT KIND OF SUPPORT ANYWAY?